If you have young kids, you know how hard it can be to get something done with a tiny helper at your side. Whether you’re a freelancer, blogger, work-at-home mom, or stay-at-home parent, these 20 mess-free toys will keep your child entertained so you can get something done. Bonus, these toys are largely mess-free and quiet, so you can get things done without obnoxious musical accompaniment and without stressing that you’ll have to clean up later. My daughter is super active, so these toys are perfect for helping her burn some energy while I work. My daughter has been using her trampoline since she was 18 months old, and the handlebar is especially “handy” because it means she doesn’t fall off while she bounces. This is another toy that has been fun for years in our house. My daughter will run around in circles, just going up and down the slide. It’s short enough that I don’t worry about her falling off the top, but tall enough that it’s still fun for her to use now that she’s three. I have no idea why my child finds this so fun because it’s literally a tunnel to nowhere. But she loves it. Sometimes she even uses it as a fort. It also pairs well with the slide to make a simple obstacle course. One of my tricks is to set my daughter up at the table with me so she can “work,” too. If I’m doing art with her, then we’ll bust out the crayons, markers, paint, and play dough, but if I’m trying to get something done, I have her use these totally mess-free art supplies. She enjoys it and I don’t have to worry about spills or cleaning up after her. These markers are amazing! They react with the special Color Wonder paper, which means they don’t actually color anything else. I can set this out and not have to worry about needing my Magic Eraser to clean up afterwards. I got bonus points for buying my daughter Paw Patrol, but there are tons of other character options on Amazon. Another favorite, this set uses plain old water to color the pictures. You just fill up the brush with tap water and then let your child paint the picture. When the picture dries it returns to white so you can paint again. We love stickers, but if they are stuck on the wrong surface (walls, doors, hair, etc.) then they are hard to get off. But these reusable stickers only stick to the vinyl paper they come with. I also feel like a rock star mom because my daughter is learning about animals and their habitats when she plays with this. My daughter makes herself bracelets out of wikki sticks. Then she makes bracelets for each of our chairs, the table legs, and anything else she can get her hands on. Luckily, they don’t stain and they are easy to get off. Bonus: Because these are lightweight and packable, they are great for trips and restaurants. My daughter will perform full-on musicals in her dress-up clothes. We’ve got plenty of princess dresses, but she also loves to dress up as a cowboy or as various animals. This is a fun imaginative toy, and it takes up a lot less space than the toy kitchen. My daughter likes to make up elaborate stories about the animals on the farm. And sometimes she takes them on her picnics. PlayMobil has small pieces, so it’s not a good option for younger toddlers, but if you’re child is old enough to keep things out of their mouth, these play sets are amazing. PlayMobil has a play set for every scenario under the sun. We’ve found that our daughter likes the play sets that match a recent experience. For example, we bought her this camping set right before her first camping trip, and for months afterwards she would reenact her camping trip. These blocks are big enough that even young kids can put them together without your help. Plus, they are big enough that you won’t step on them if your kids forget to clean up. We have the basic set, but I think my daughter would also love this set (in her world, pink is always better). As my daughter transitions out of nap time, I still want her to have quiet time. This is a life-saver for me because I can work. It’s also great for her because she needs some downtime even if she won’t nap. These are our favorite quiet toys. This is a fun way to practice fine motor skills. Oddly enough, this is also a toy my daughter plays with when her friends come over. They each take a lacing figure and then show off their work when they finish. The trick to getting your child to play with a puzzle on his or her own is to make sure the puzzle isn’t too difficult. When I do puzzles with my daughter, we do a really big one, like this. But when she is hanging out quietly by herself, I give her something that is smaller and easier. I’ve found that if I read a book enough times to my daughter she is happy to “read” that book on her own to herself. We leave her favorite books in her bedroom, and she’ll page through them to look at the pictures or retell the story as she remembers it. As a former English teacher, this warms my heart! Has your child gone through a buckle phase yet? Sometimes I think we’re never going to leave that phase. A younger child may need your help to unbuckle the buckles and start over, but for an older child, this toy is fun and quiet! My daughter loves hunting for treasures in the Find It! Game. I think it’s meant for older kids, but even though we don’t play as intended, it’s still a fun activity for three-year-old. And bonus: her little brother loves to watch the colors in the tube shift as she plays. 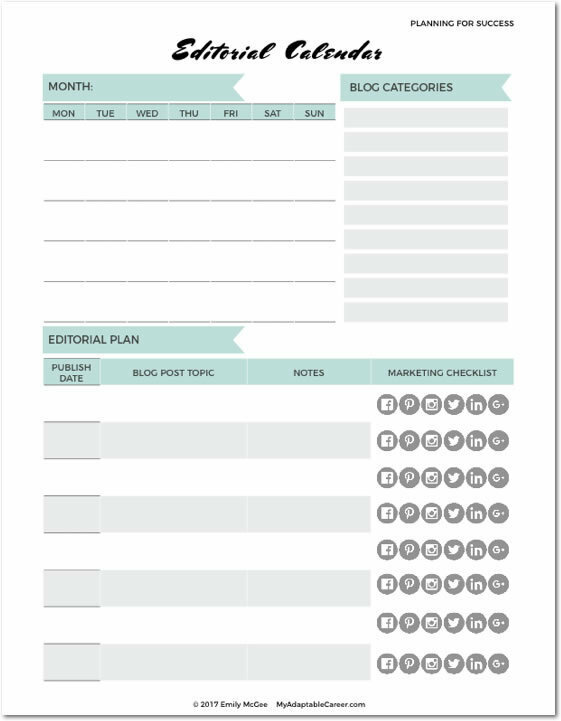 Want to get more blogging work done while the kids are around? 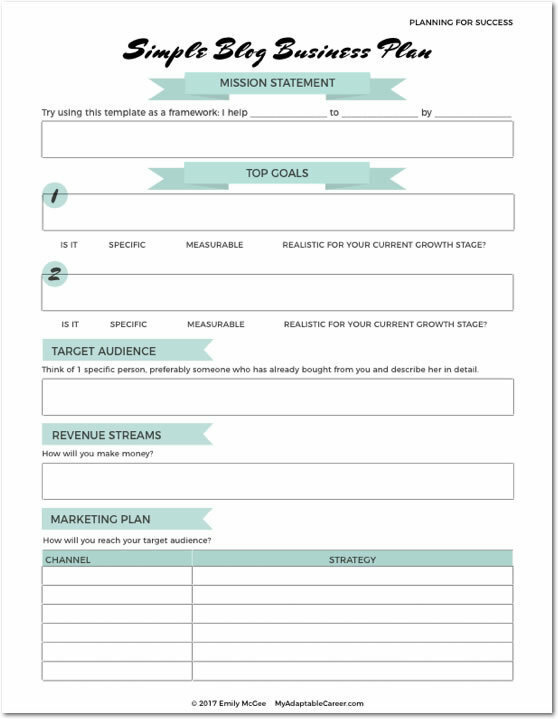 Grab my free swipe file of social media routines. 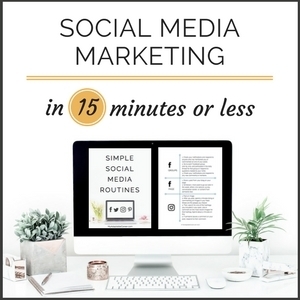 These 15-minute routines help me promote new blog posts and engage with my audience without wasting any time! This post is a great resource. If only these toys could keep my husband busy and quiet, I would be able to get even more done.